This strain’s genetics combine Jack Herer, Skunk #1, and Cotton Candy. Candy Jack dulls pain on the medical side and improves mood and creativity on the recreational side. 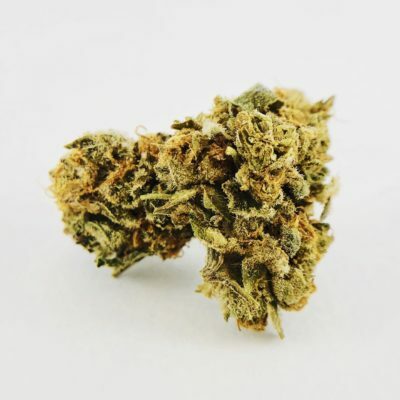 The ultra-potent sativa cannabis strain Candy Jack emits an earthy aroma and tastes of sweet citrus. 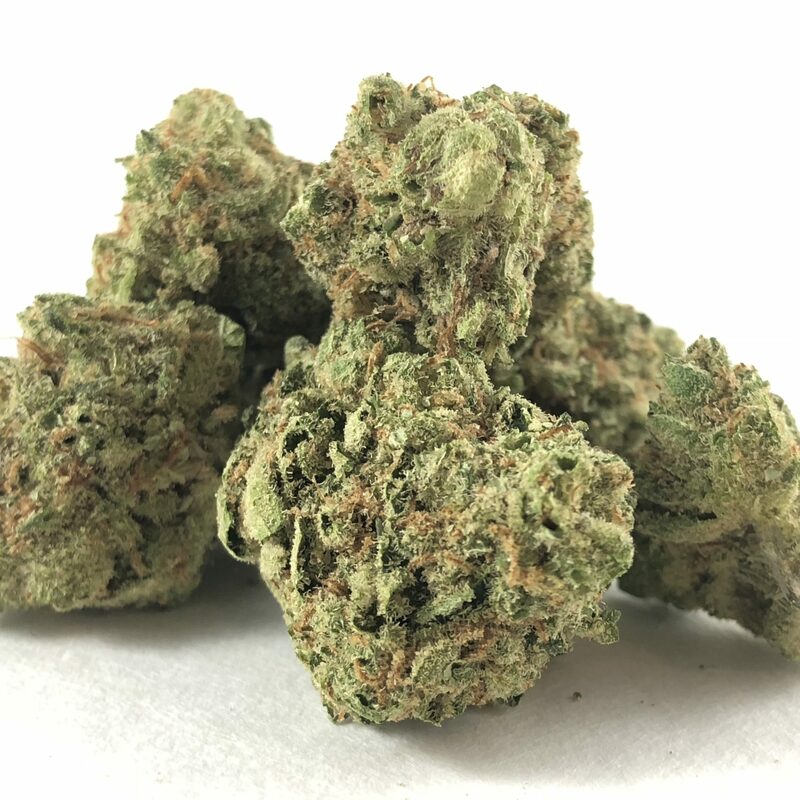 Parent strains of Candy Jack are a cross between the sativa Jack Herer and hybrid Skunk #1.THC levels of this strain have been known to reach highs of 27%. 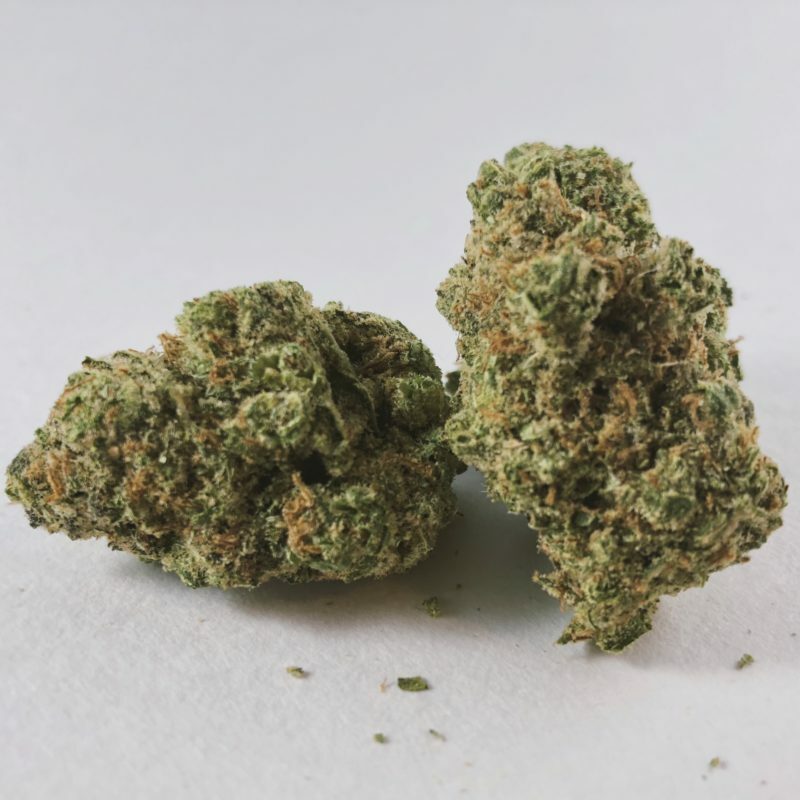 It’s been called one of the strongest sativas in the world though it has a CBD level of less than 1%. Its high will energize the consumer, creating a unique cerebral high that leans towards creative thoughts and euphoria. Focus will be increased, making many tasks easier to accomplish. Reviewers note this strain’s ability to counter the stress of the day away, along with headaches and in some instances, chronic pain. 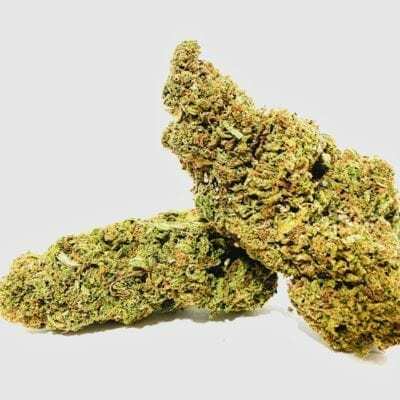 Candy Jack is a rare strain, but can be found on the West Coast and sometimes in Nevada.